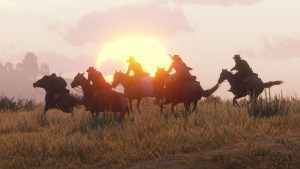 The Red Dead Online February update releases next week, Rockstar Games has confirmed. 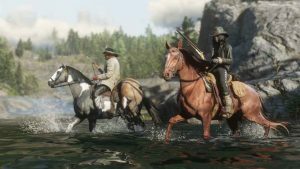 Giving players access to new Free Roam Events, Races, and, most importantly, competitive fishing. 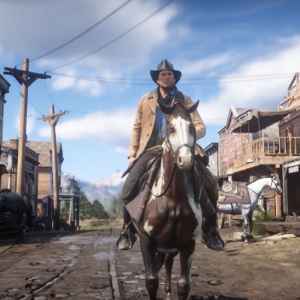 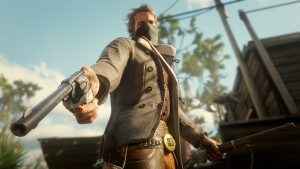 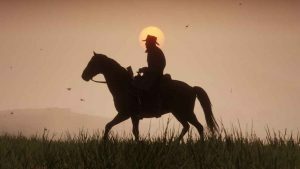 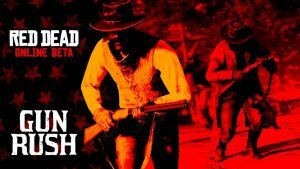 Could Rockstar be planning to release Red Dead Redemption Remastered as some form of RDR2 DLC? 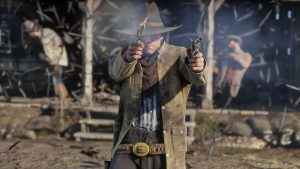 According to recent rumours, it’s eminently possible. 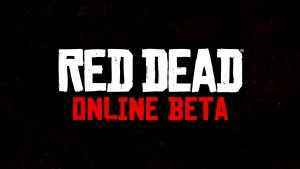 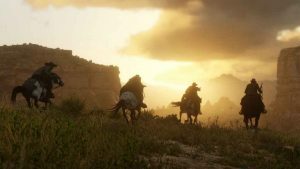 Having initially warned players that their Red Dead Online beta progress may be reset during the trial phase, Rockstar has taken steps to reassure fans it has no plans to do so at present. 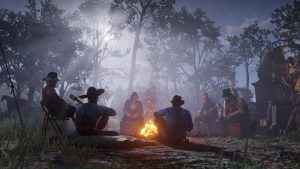 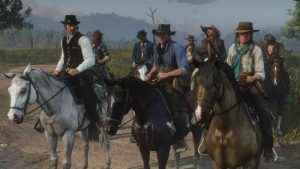 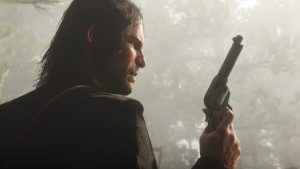 Dataminers have unearthed the first details relating to the long-rumoured Red Dead Redemption 2 battle royale mode. 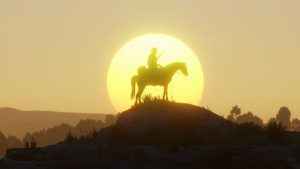 Along with much else besides.